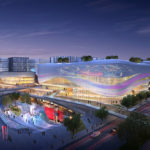 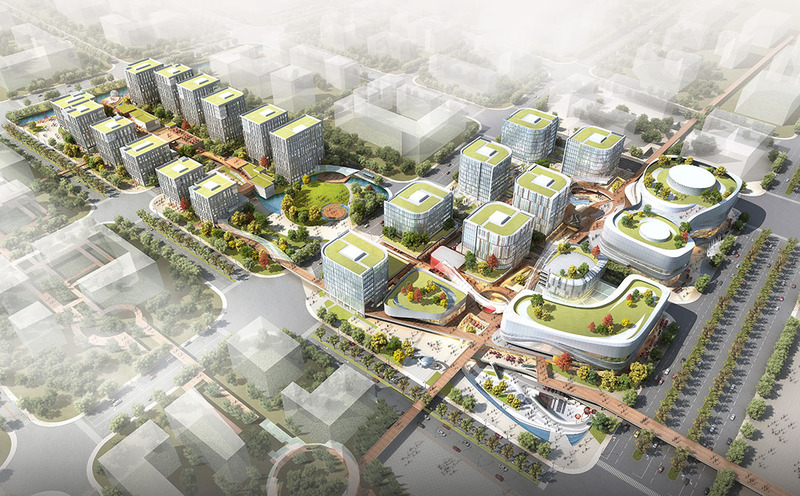 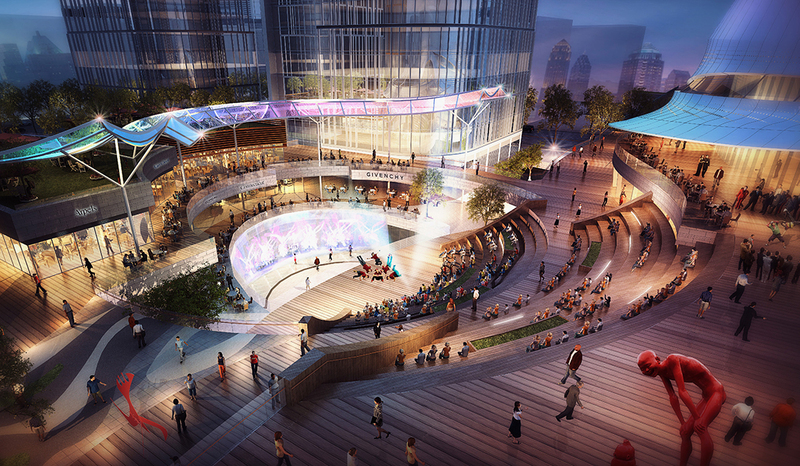 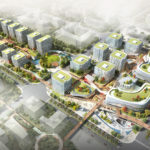 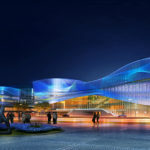 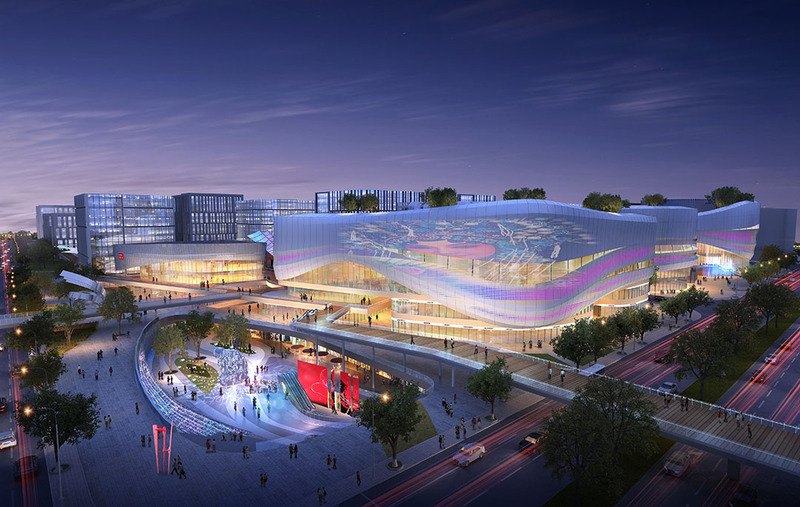 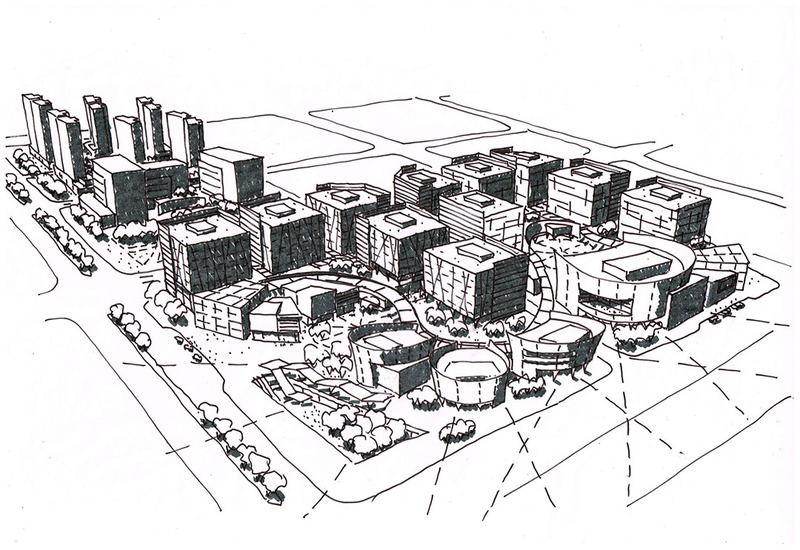 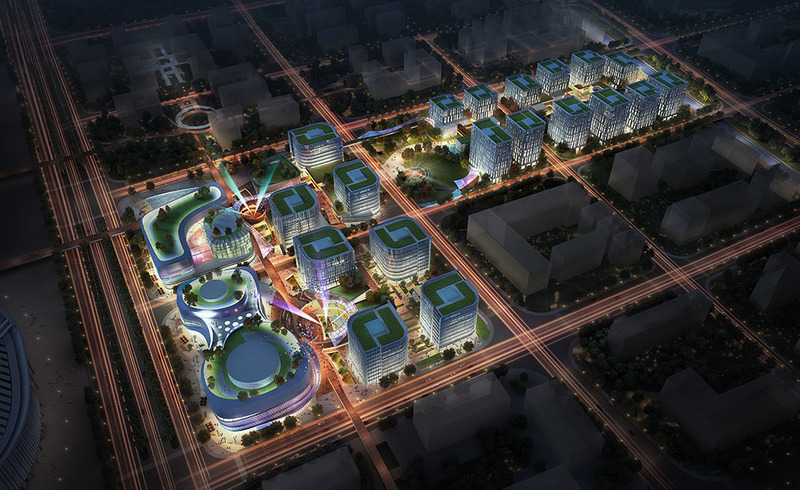 Linked to the National Exhibition Center this city district was designed to form the new arts hub for Hongqiao in West Shanghai. 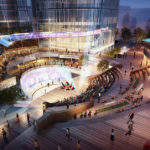 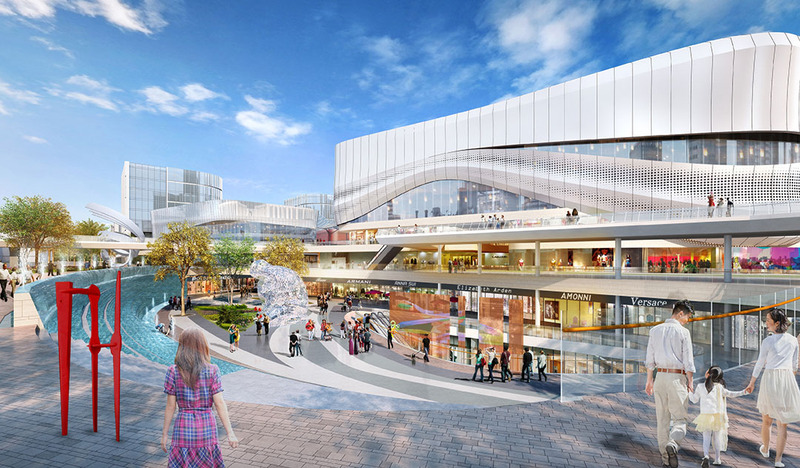 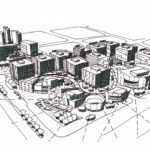 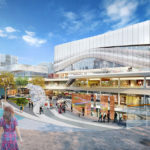 It combines a Grand Theater, Music Hall, Theater Suite, art schools, museums, external performance venues and sculpture walks with commercial retail, food & beverage and creative office space. 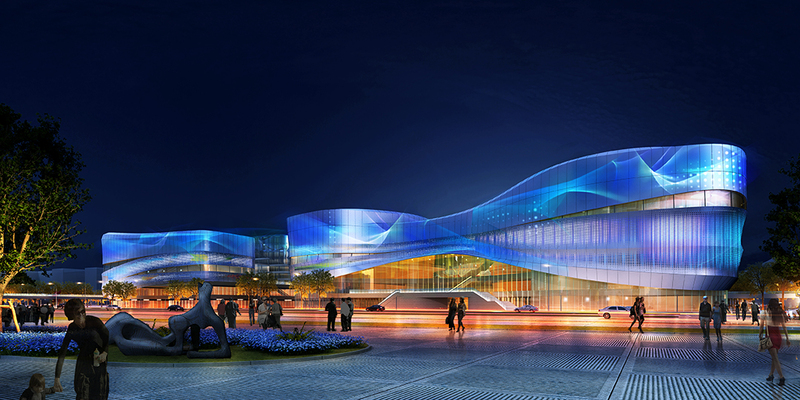 The iconic building form is inspired by the flowing sleeves of Kunqu performers, a native Shanghai Opera, where the fabric like facades become banners for the performance within, displayed via projected images and video. 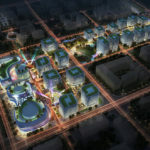 The interactive nature of the design, interwoven within a city grid work of supporting elements democratizes the cultural elements and makes a creative district for all.